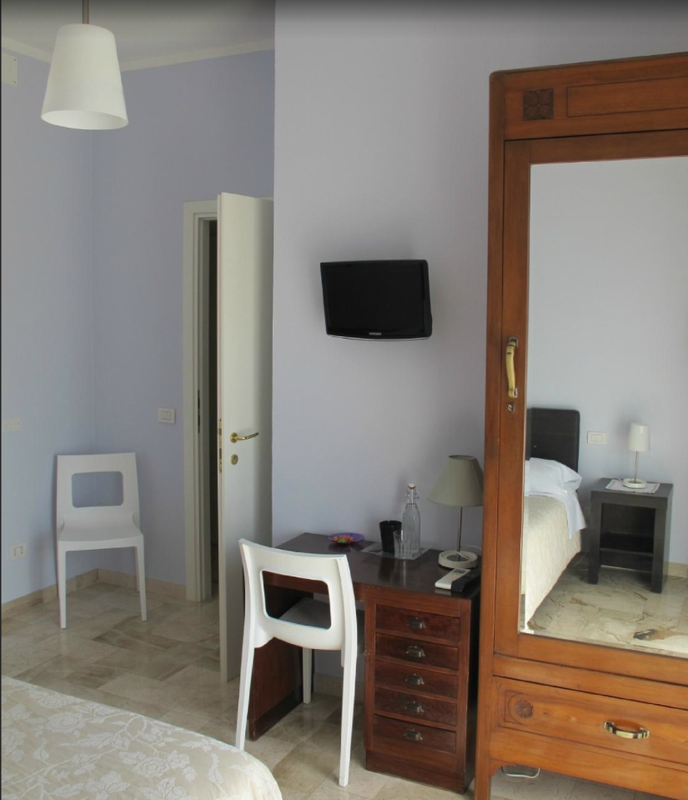 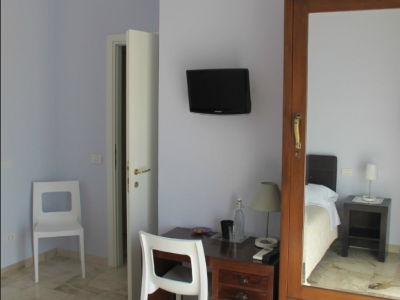 Comfortable suite consisting of two double bedrooms, entrance, balcony and a private bathroom. 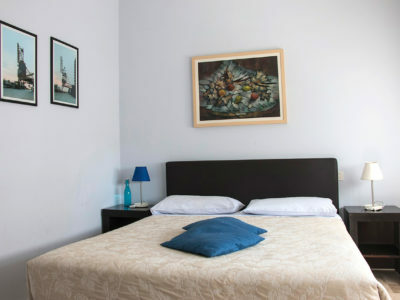 The rooms are both equipped with a queen bed, air conditioning, safe, WiFi connection, TV, hairdryer, complete bed linen and towels. 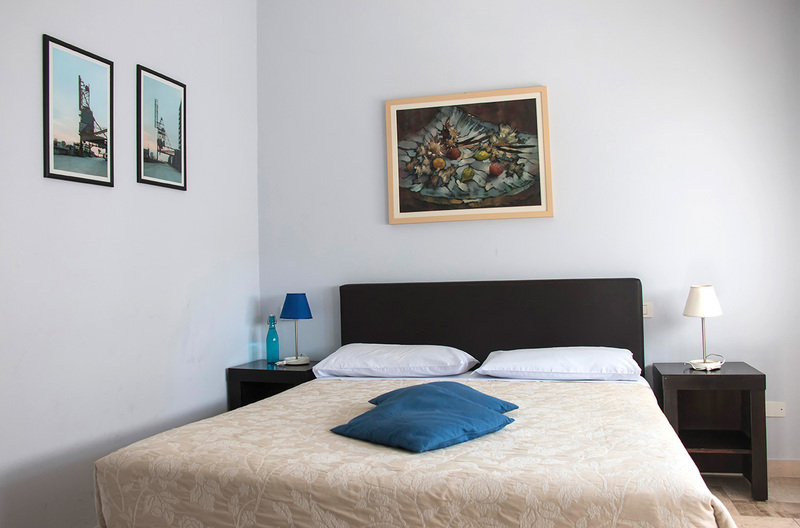 It is possible to add a single bed in one of the two bedrooms.